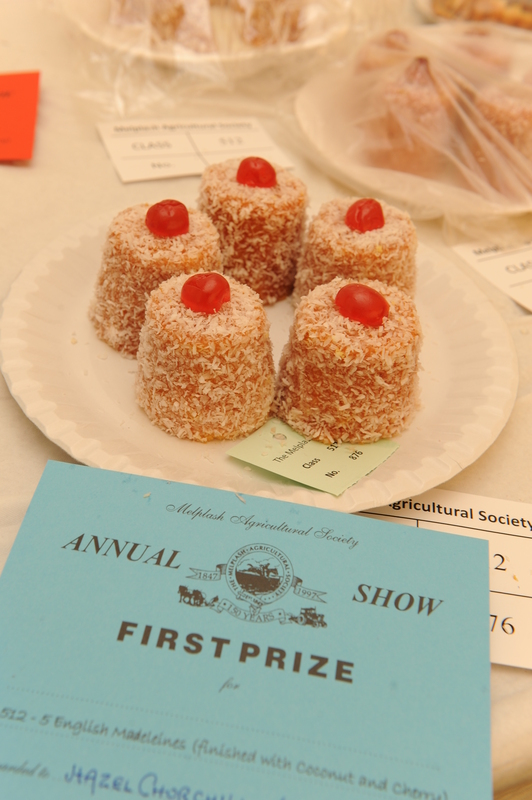 As always there are going to be some excellent competition classes at this year’s Melplash Agricultural Show with lots of prizes and magnificent cups to be won. Throughout the year the Chairmen of the various sections and their committees (all volunteers) have been working hard to put together a range of competitions to suit all interests and all ages including a large children’s section. There are hundreds of classes and competitions covering cattle, sheep, goats, heavy horses, show jumping, horse showing, farm produce, eggs, bees, rural craft, handicrafts, horticulture, floral art, cookery, photography, art and wood craft. As well as the Best Bridport Banger competition being judged by Richard Balson of R J Balson & Sons Butchers, and the special cookery competitions sponsored and judged by local businesses: Best Seafood Skewer to be sponsored and judged by the Riverside Restaurant, West Bay; Best Apple Cake to be sponsored and judged by Leakers Bakery; Best Vegetable Curry to be sponsored and judged by Taj Mahal, Bridport. There are some fun ones too, for egg-sample in the Egg category: Best photograph featuring poultry with the most amusing caption.. should be egg-citing! The Competition Schedules can be obtained from the Melplash Show Office, 23 South Street, DT6 3NT or can be viewed on our website. 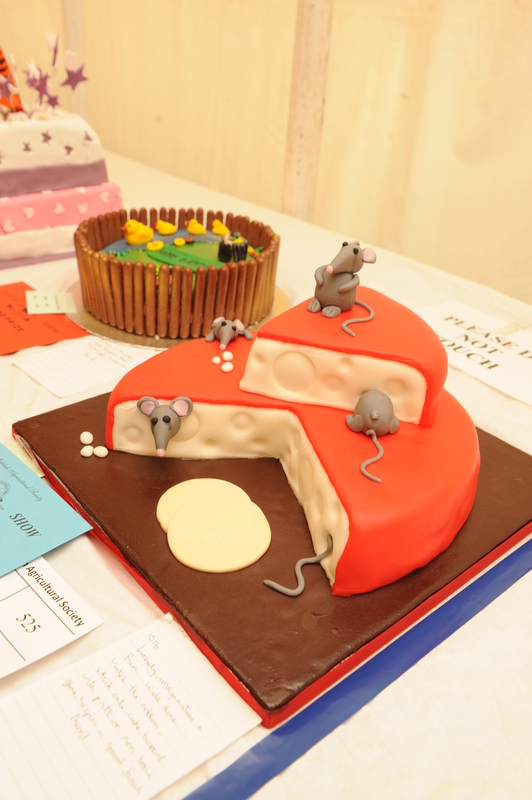 Entries to all competitions can be made on line too.